Chinese medicine granules, Chinese medicine powder, pharmaceutical intermediates, Chinese Herbal Medicine, plant extracts, biological agents, etc. Inlet and outlet design in the same vertical direction, finished product rapid through the mesh, reducing materials stay time on the screen surface, a substantial increase in screening output. The motor is designed on the outside of the equipment, maximize the reduction of equipment height, and make space efficient use. The equipment is easy to operate and has no dead ends for cleaning. 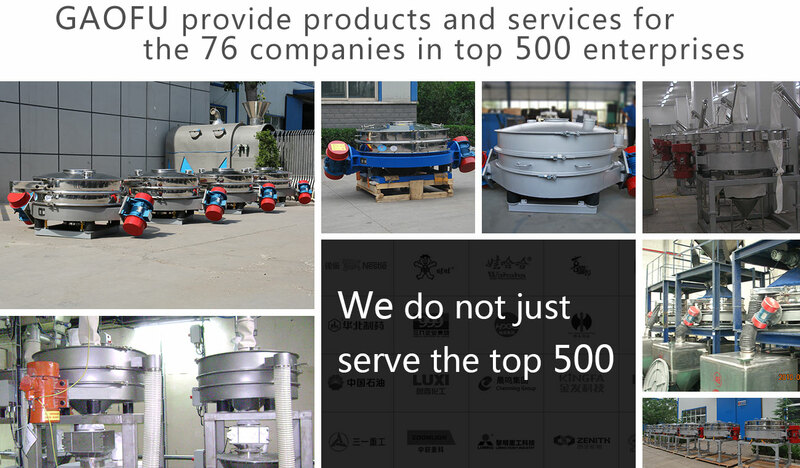 SZS compact sieve can be directly used in the pipeline to remove foreign matter and impurities, without manual operation, to avoid secondary pollution of materials. Negative pressure environment, dust-free environmental protection straight sieve can be used with the vacuum feeder directly, screening and conveying dust-free operation. Perfect coordinated with packaging machine, straight sieve’s nickname is security guard, the materials directly into the packaging machine for packaging after screening, reduce labor intensity, improve work efficiency. SZS compact sieve adopt high-frequency vibration motor as the excitation source, the materials do three-dimensional rotary motion on the screen surface after into the system, flour and agglomeration fully dispersed, rapid through mesh directly to the lower silo. Foreign matter and impurities are separated and discharged to the slag discharge port, the machine play the role of “safety officer” on the production line. SZS compact sieve can be used in the feed system of front production line of instant noodles, noodles, snacks, solid drinks, etc, to separate the foreign matter from the raw materials (flour, starch, milk powder, additives, etc.). Because it is in series with the system and automatically separates foreign matter, it is honored as the “safety officer” on the food production line. 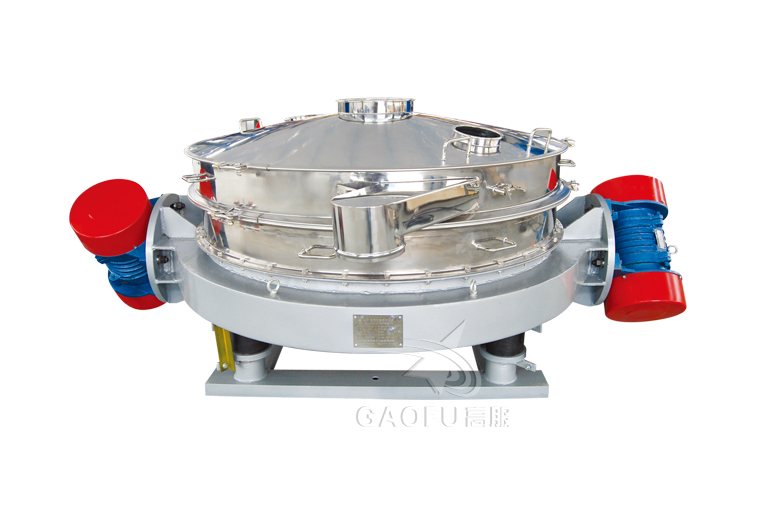 The flour sieve can replace the manual observation of the foreign matter and check-up action.